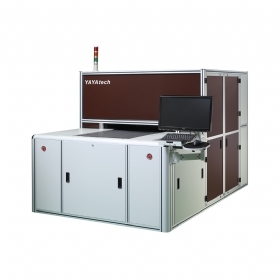 3D technology by using Phase Shifting Method System or Laser Triangulation System. 3D technology by using Phase Shifting Method System or Laser Triangulation System. 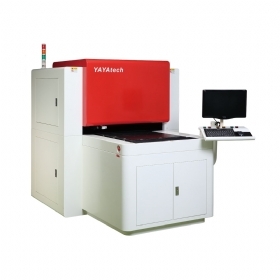 YAYA 3D inspection can scan full panel dimple or bump within a short time. We provide defects map and statistic data for customer.